Working on ladders can be dangerous, especially if your employees have to carry their tools and equipment at heights as well. Creating a better work environment for your employees must remain your top priority. Improving ladder safety using some important professional practices will ensure that you decrease the risk of injury and allow your employees to improve their productivity at an optimum level. You should professionally check the ladders that are present for your business operations. It is common to find that a ladder is missing parts or some bolts. It may still function properly, but safety practices demand that you ensure that everything is in the right working order. Sometimes, ladders may get damaged because they are moved around to work in different parts of a factory. It is also important to check whether all the safety features present on the ladder are in a working condition. Checking the environment where the ladders are stored is as important as checking the ladders themselves. The floor must be checked to ensure that it provides adequate grip for placing the base of the ladder. Hiring a reputable risk assessment company may help you recognize the hidden dangers that are lying around in your work environment. Ladders should not be used near doors without first ensuring that the door is locked and will not need to be operated if a person is employing the ladder. The ladder should always be supported properly both on the ground and the wall. The ladder must be employed the right way for reducing the risk involved with it. The base of the ladder should always make an angle of around 75 degrees. The foot pads of the ladder must be firmly secured to the surface and should not move when it is loaded. The conditions near the ladder should be checked and any concerning factor should be dealt with before your employees start using it. The ladders must always be placed in a manner that they are not near electrical lines and other hazardous areas that are often found near commercial installations. Electrical safety is important for ensuring that you remain protected from workplace accidents. Another safety procedure is that only one person should employ the ladder at any given time. If your business requires multiple people working at heights, then getting a scaffold platform to support multiple people will be a better option to employ in a commercial application. Ladder safety can improve significantly if you train your employees in the proper use of the climbing and lifting equipment present in the workplace. The employees should learn about best practices and understand that they must behave in a manner that ensures their own safety and the safety of their fellow workers. They must learn to properly store the ladders and keep them secure from hazardous elements in the workplace. 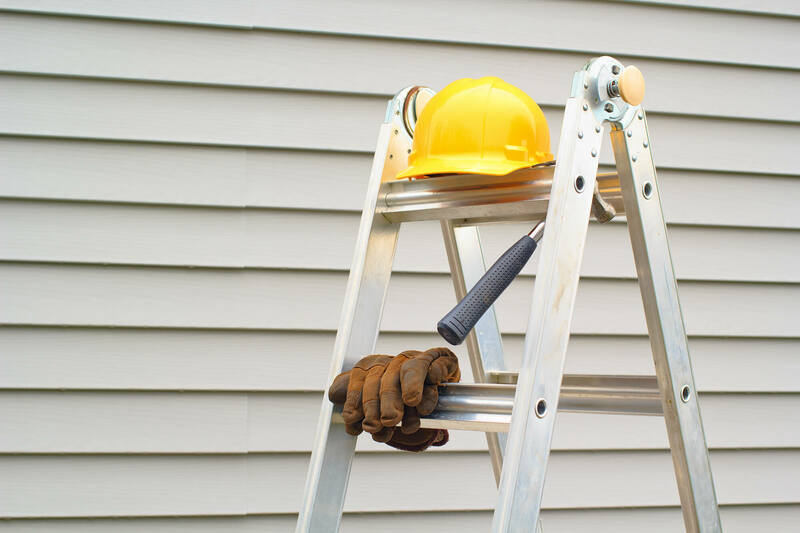 For ensuring that you have the ideal ladder safety practices at work, you need to hire an experienced risk assessment company. Contact Suburban Insurance Agencies, Inc. today at (630) 325-4000 to schedule an appointment.